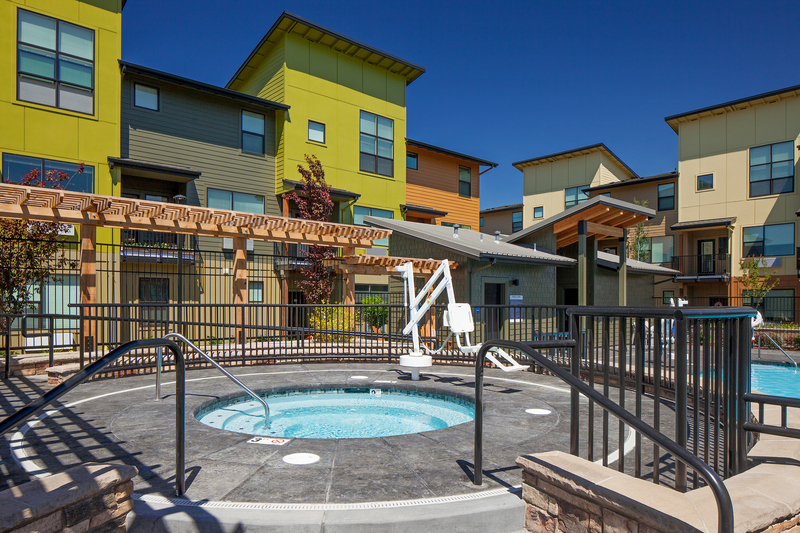 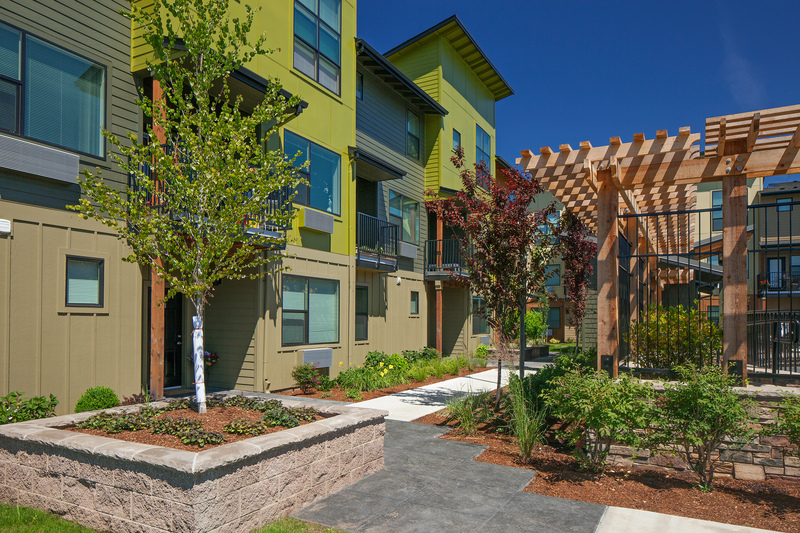 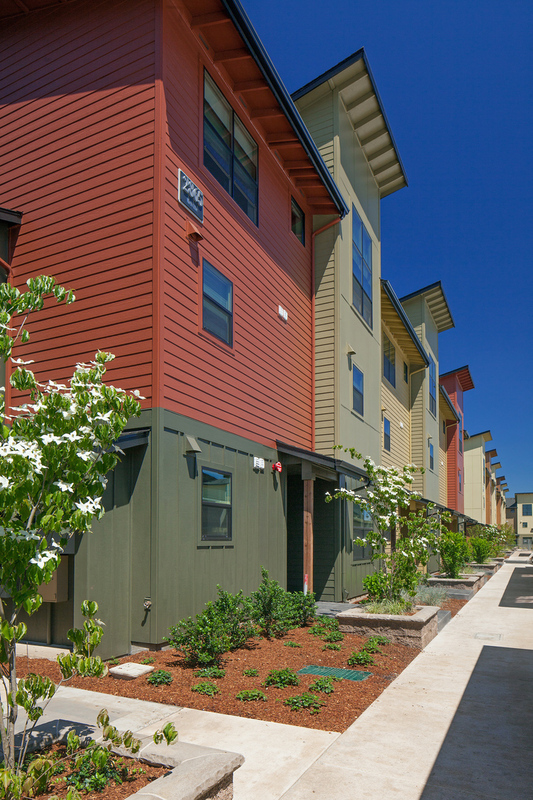 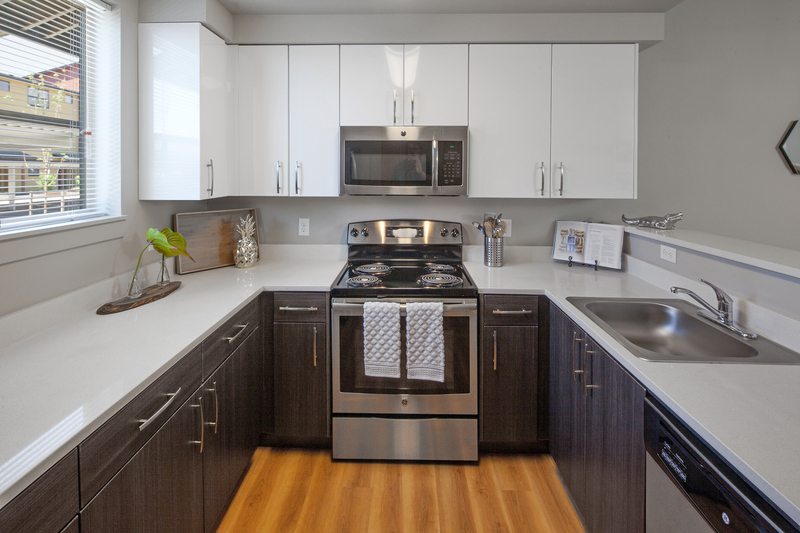 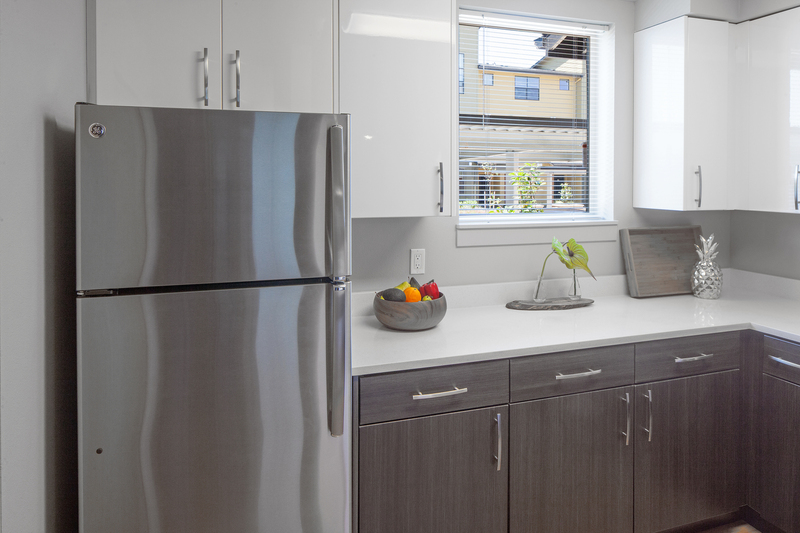 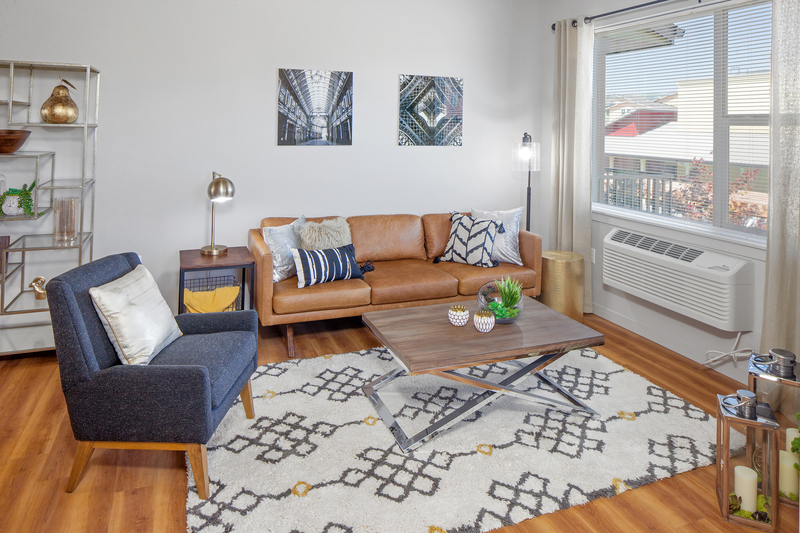 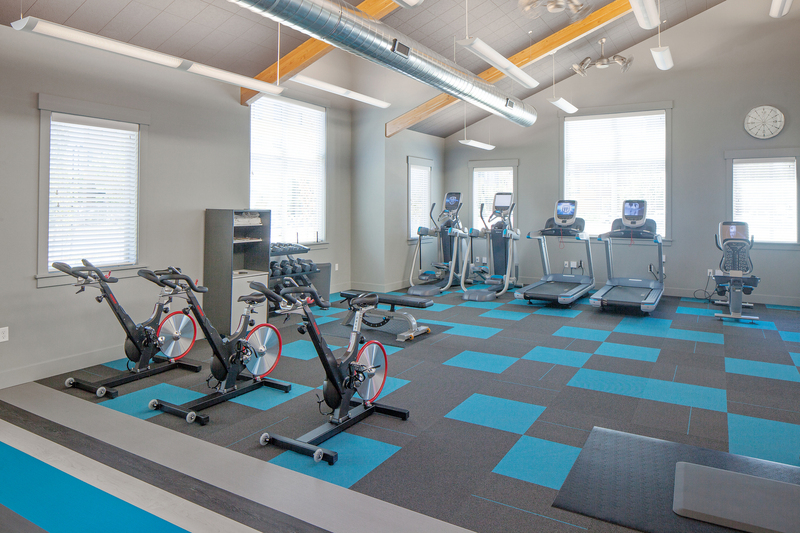 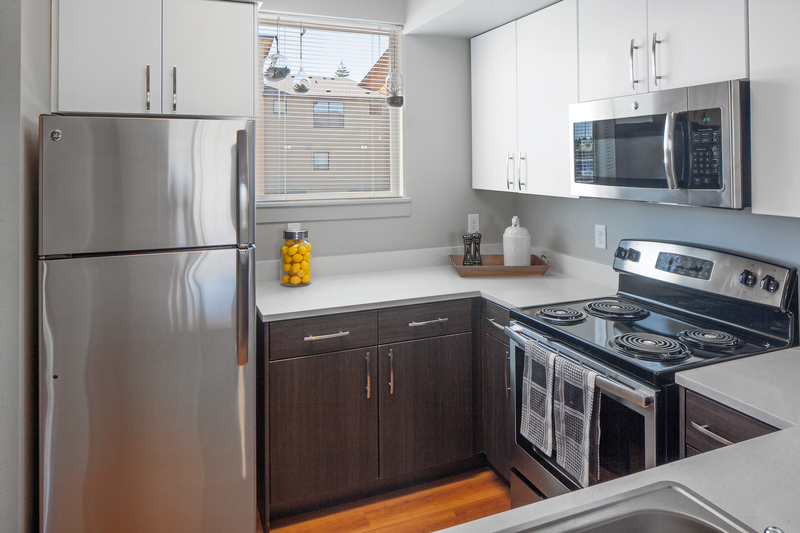 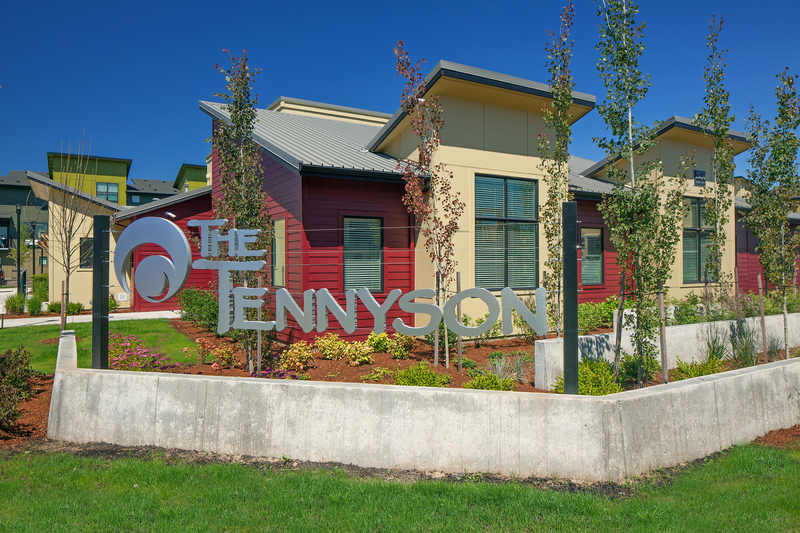 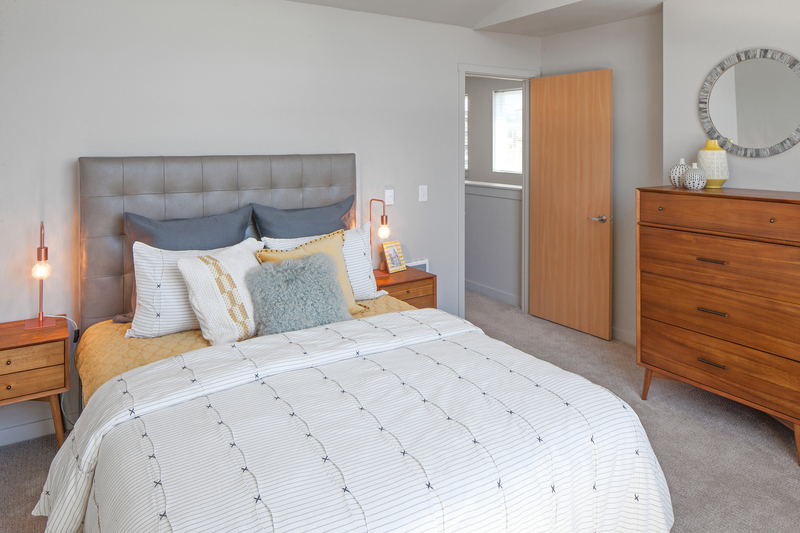 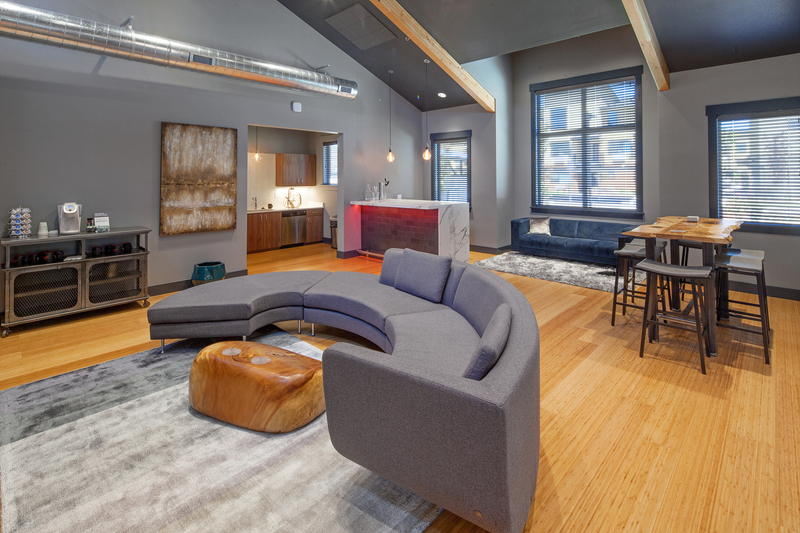 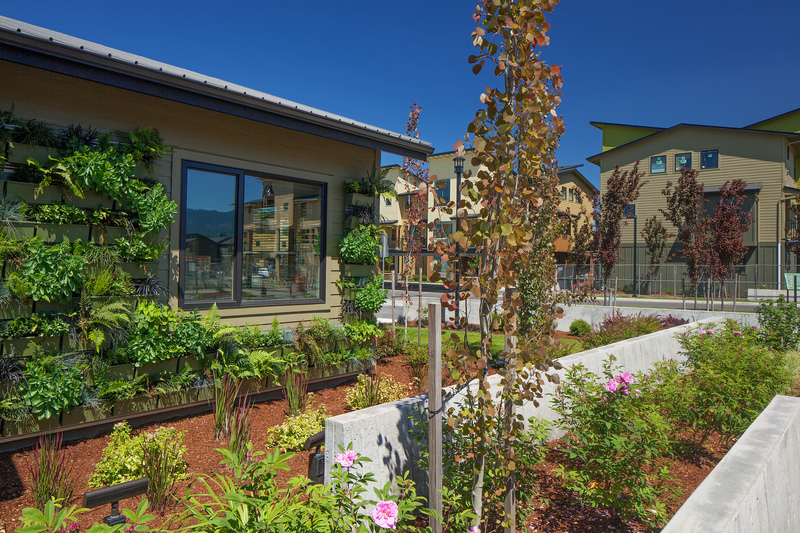 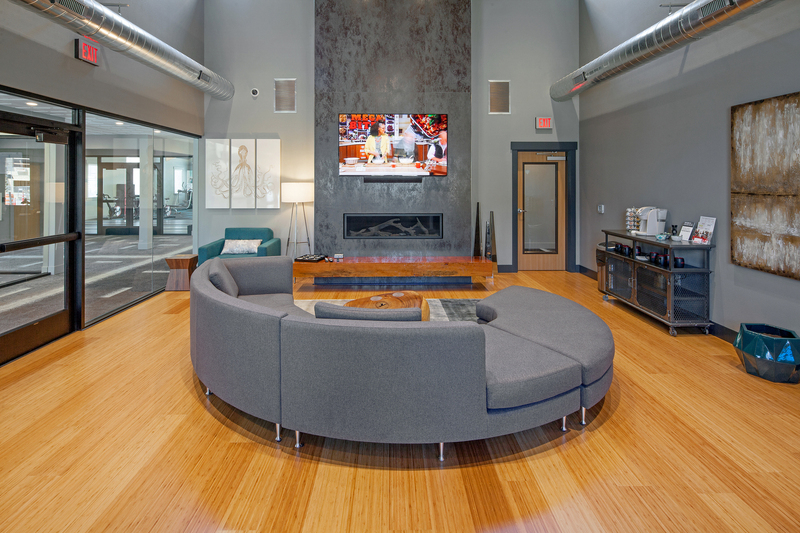 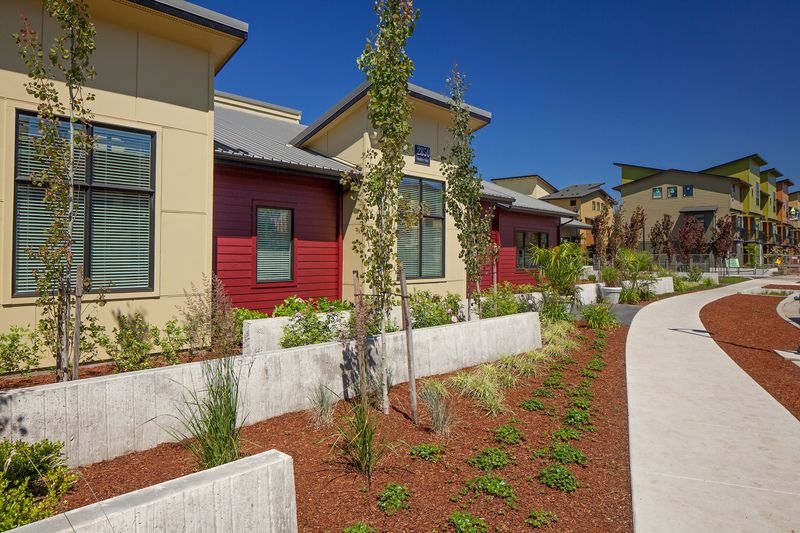 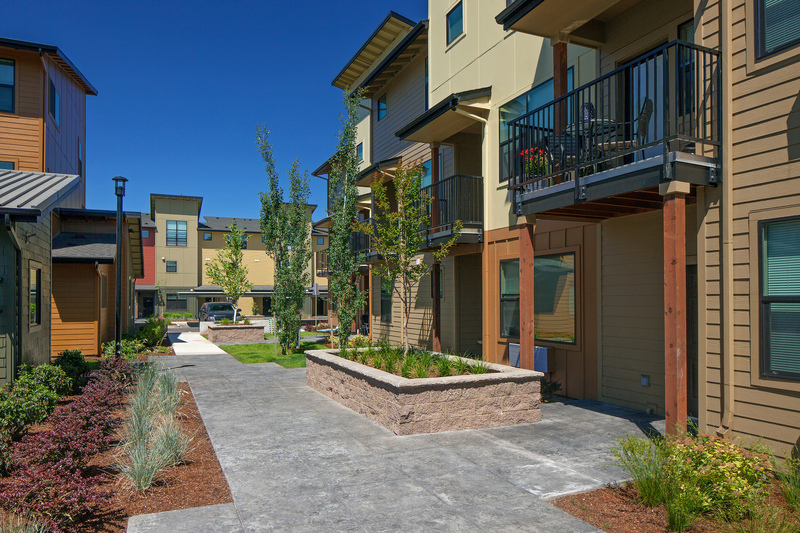 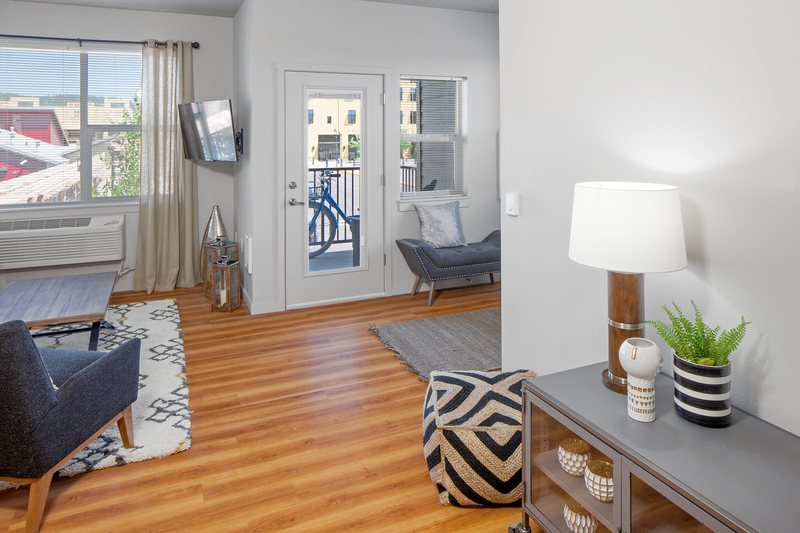 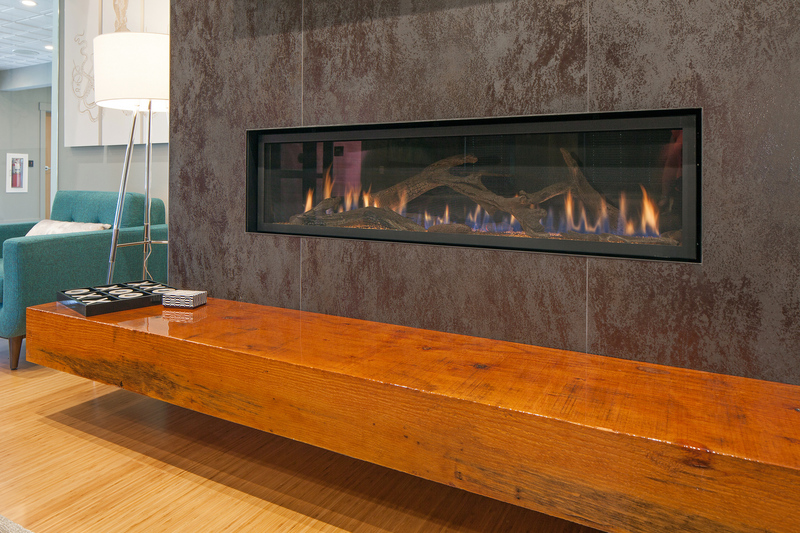 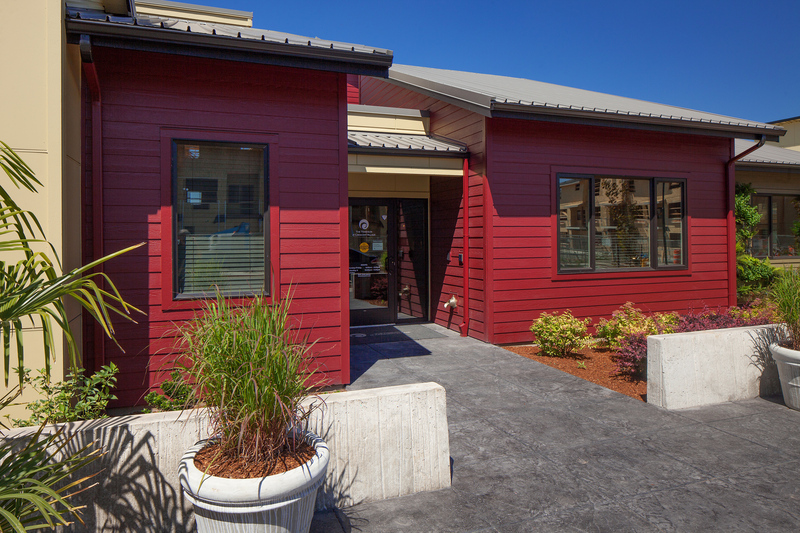 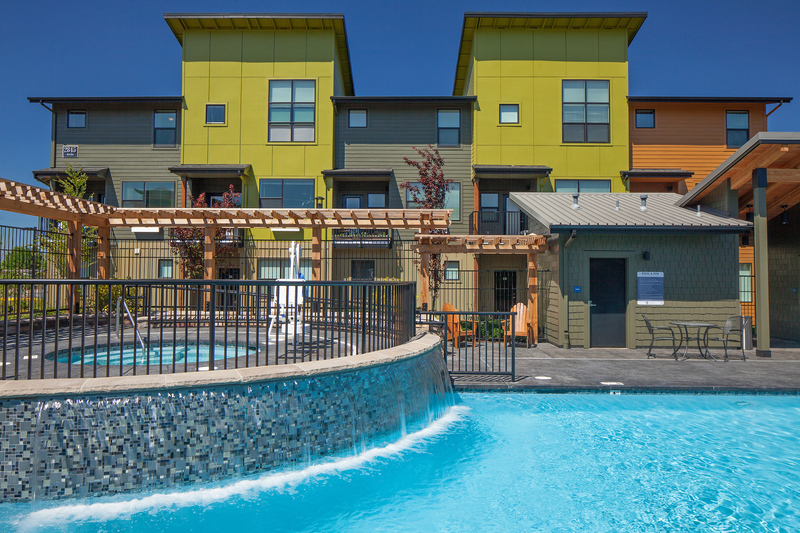 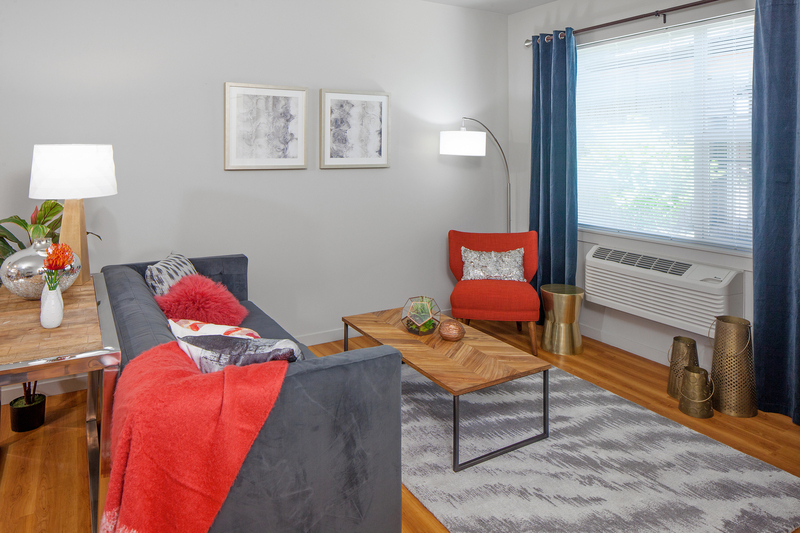 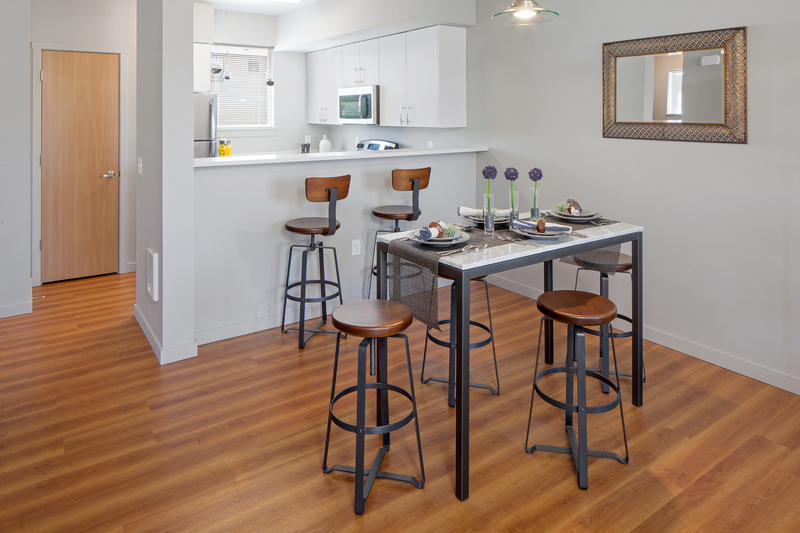 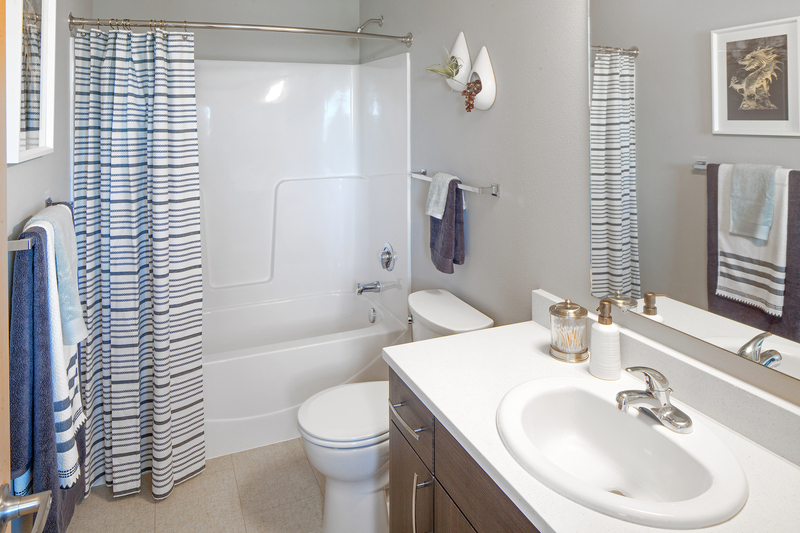 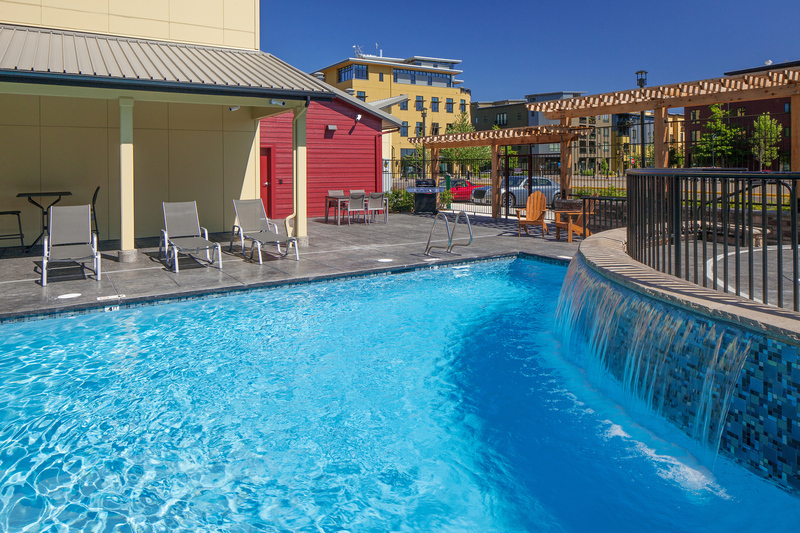 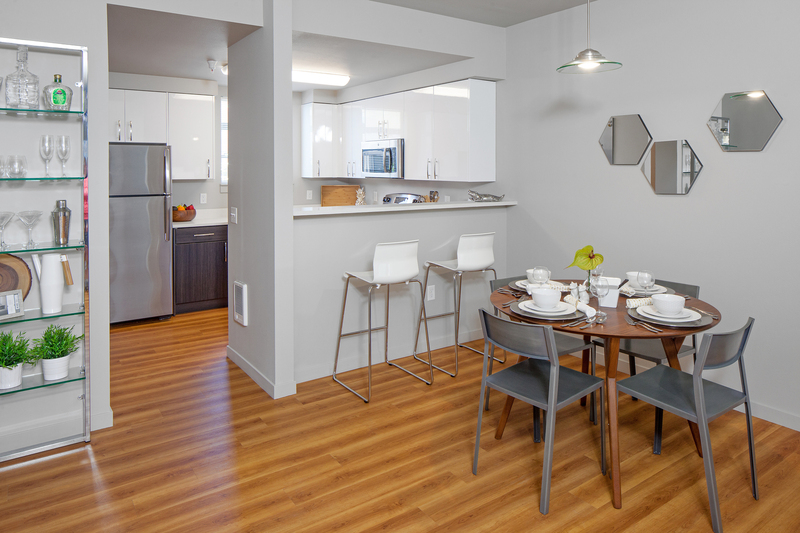 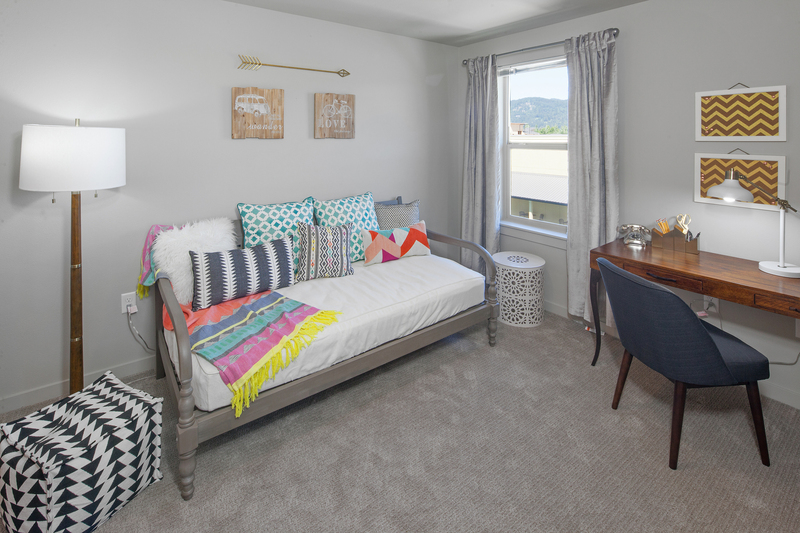 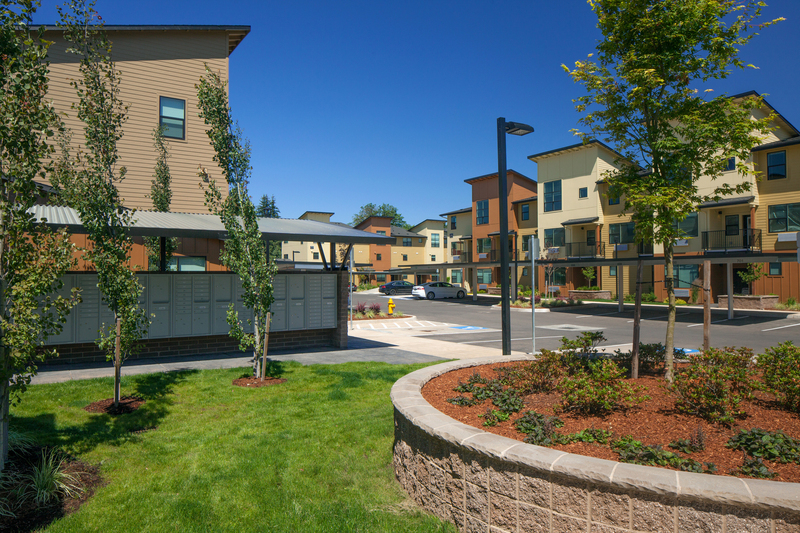 When you lease a home at The Tennyson at Crescent Village, you’ll not only find yourself immersed in the picturesque beauty of Eugene, Oregon, you’ll also unlock access to upscale features and exceptional amenities. 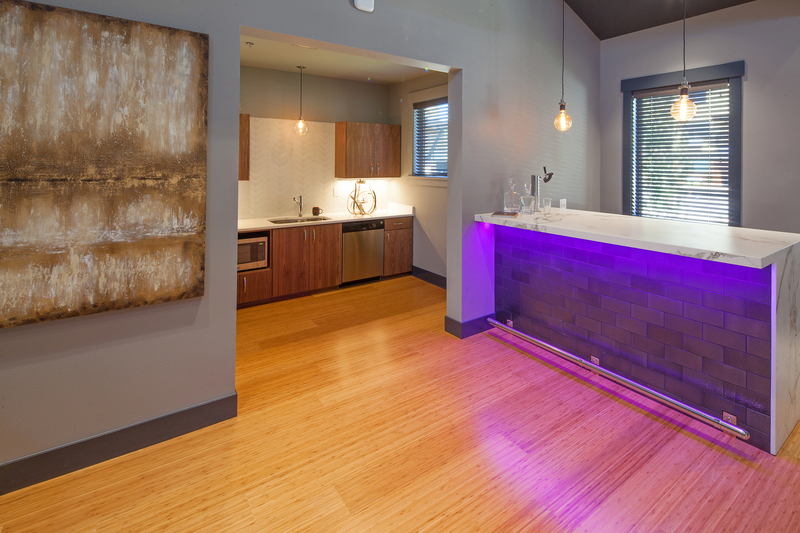 The gallery below is a mere glimpse of what awaits at The Tennyson. 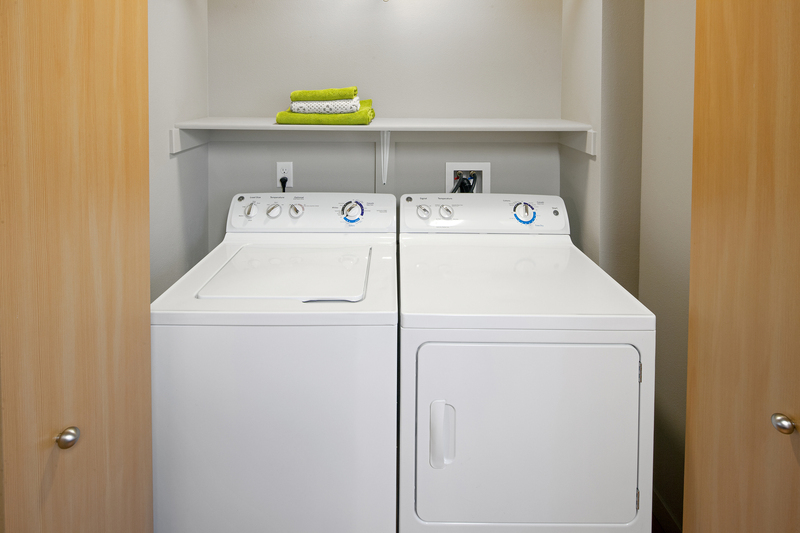 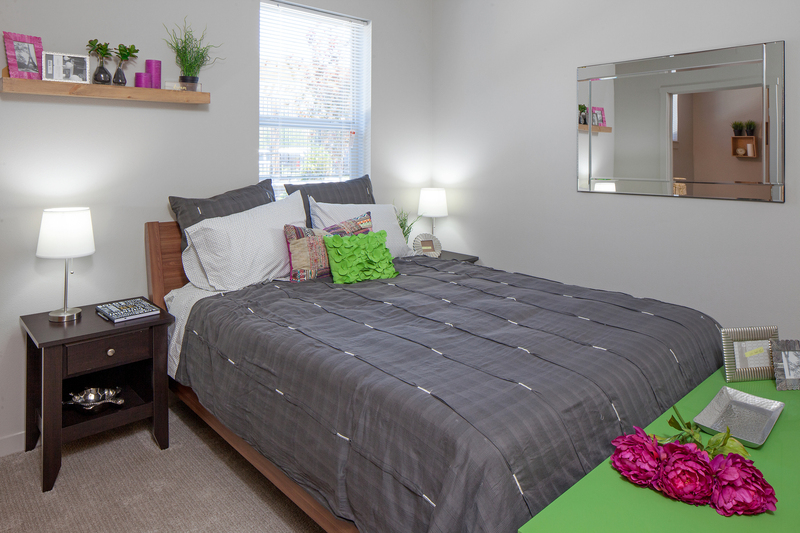 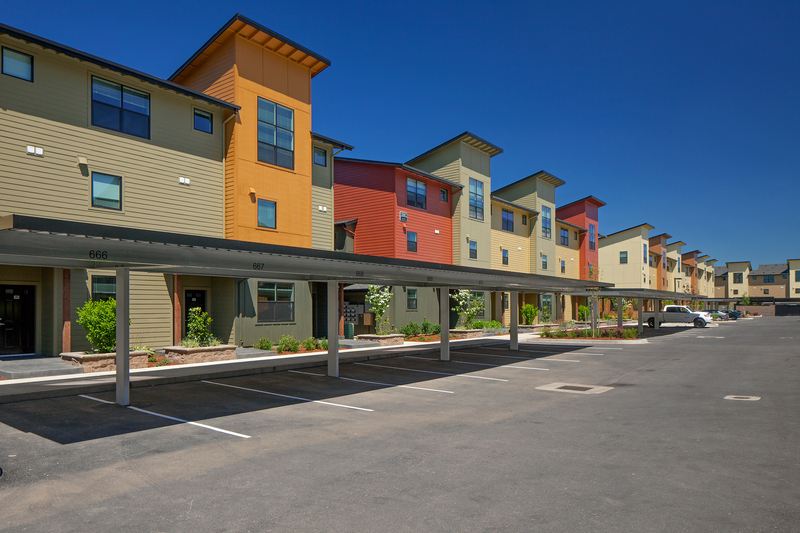 Call to schedule a tour of available apartment homes.